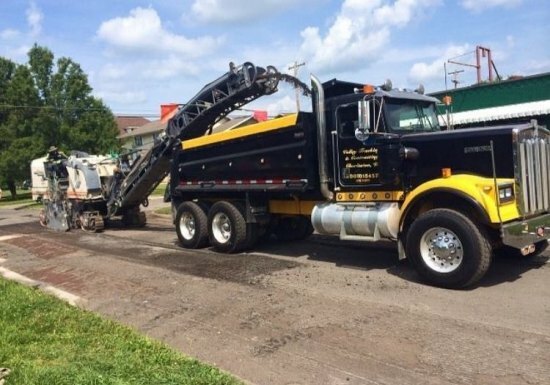 The West Virginia Division of Highways has notified the City of Huntington that its paving contractor will begin work on the city's spring paving program on Monday, June 4. Parking will be prohibited on the roadways that will be paved during this time. The Public Works Department will post no parking signs on these roadways.